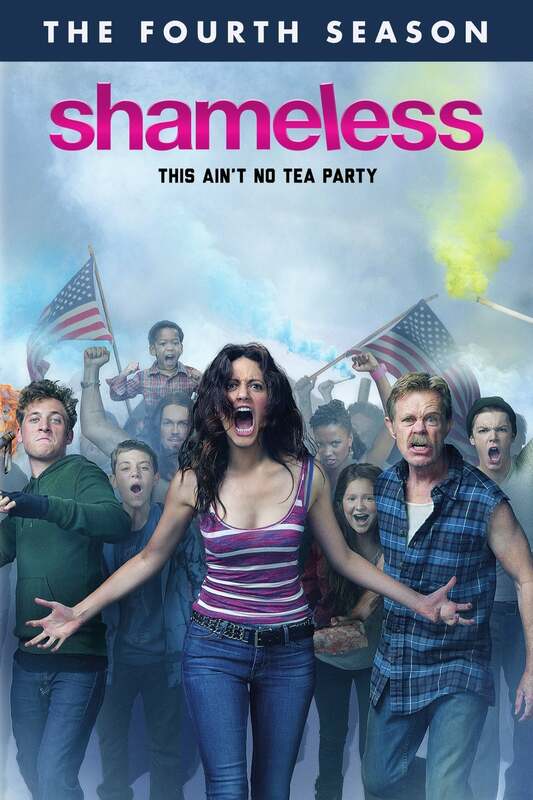 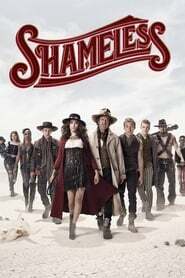 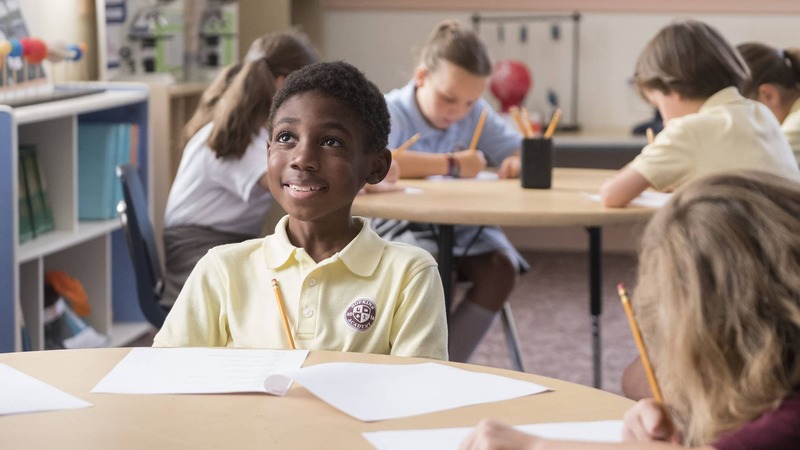 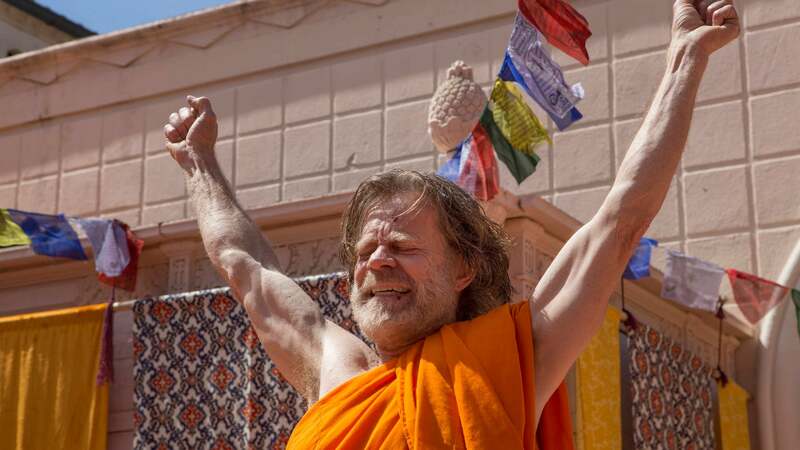 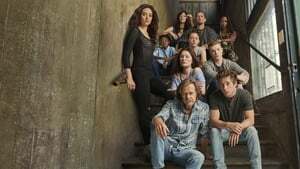 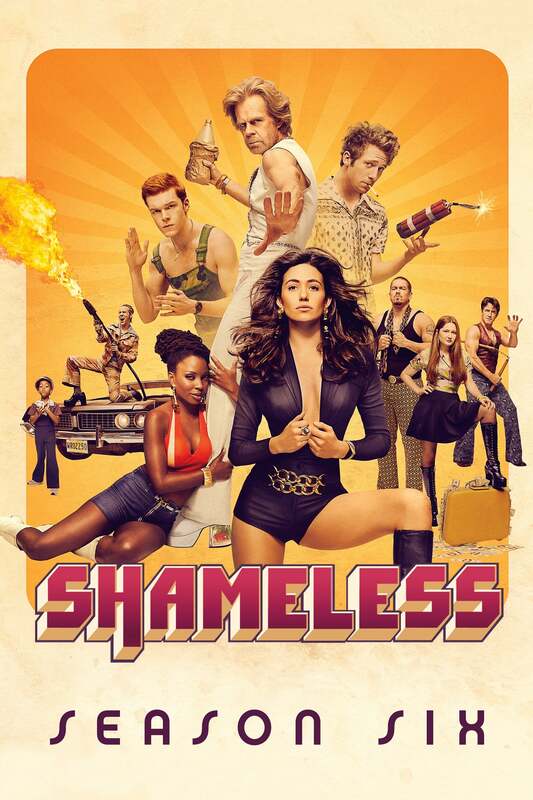 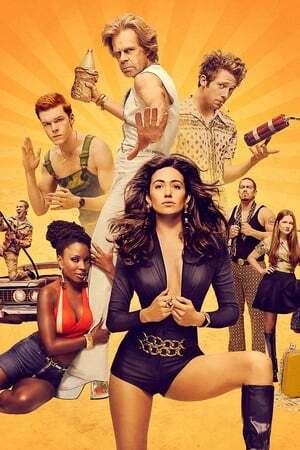 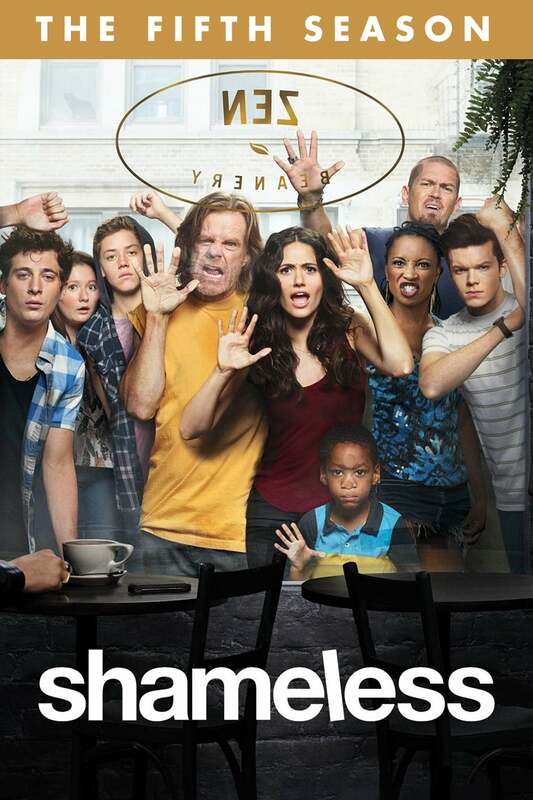 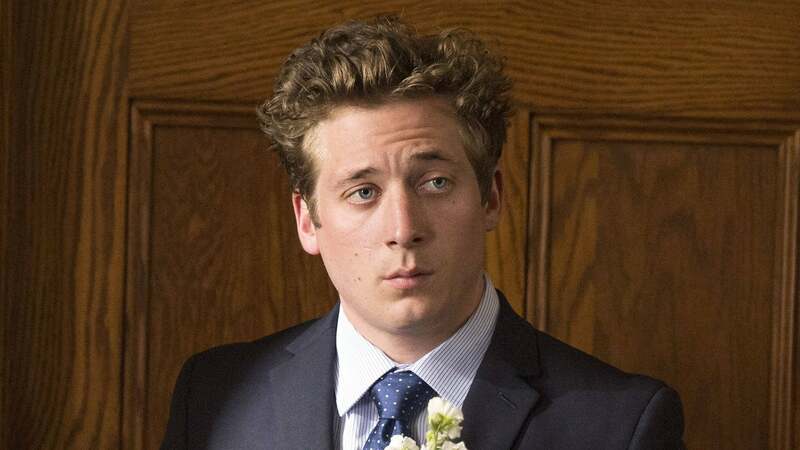 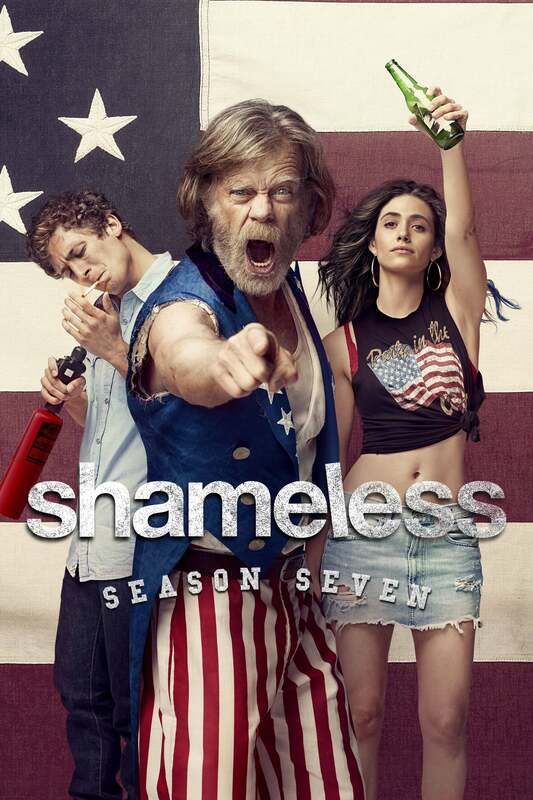 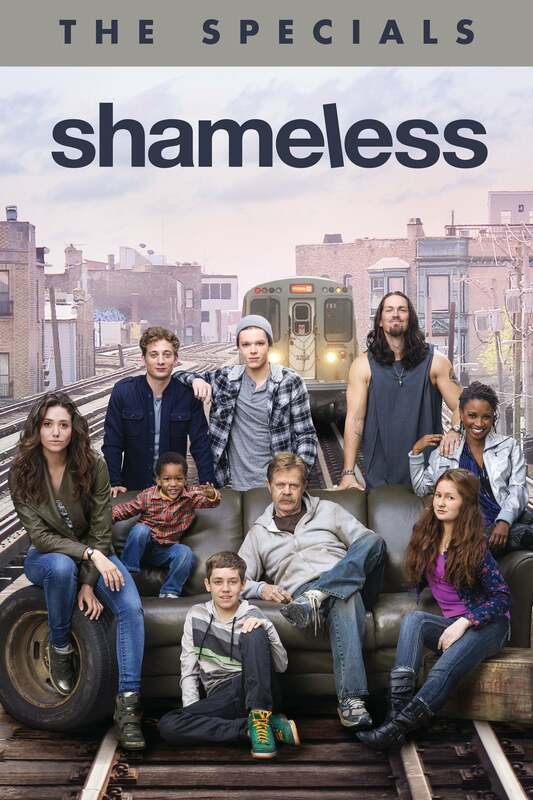 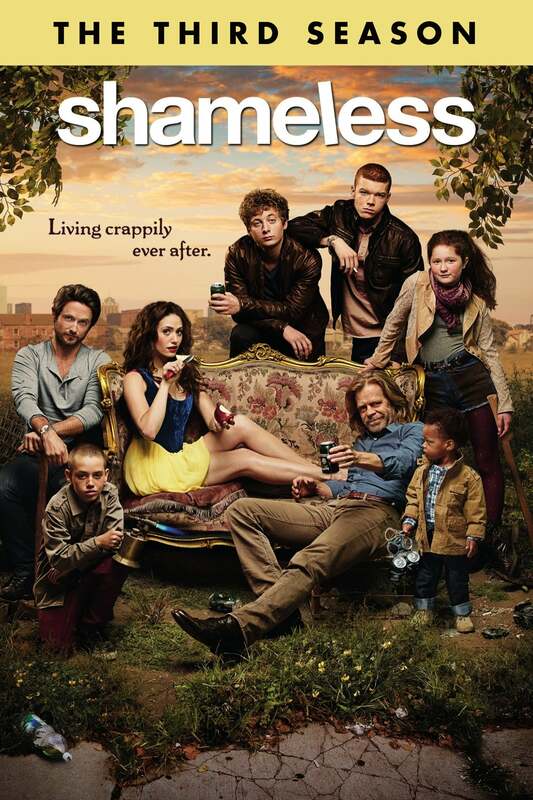 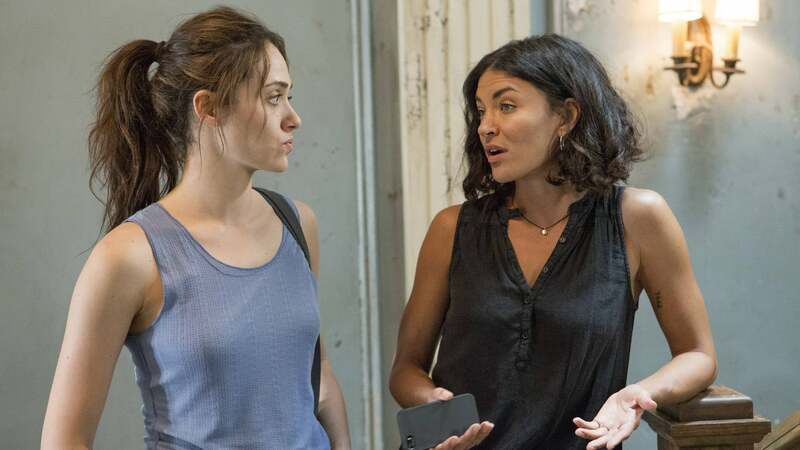 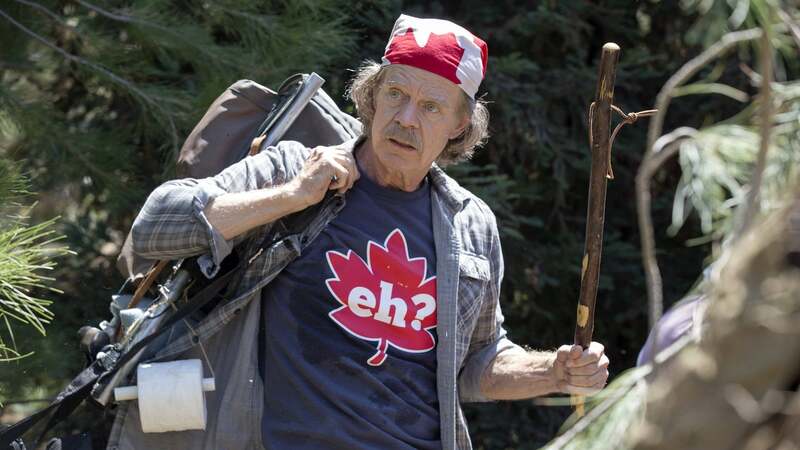 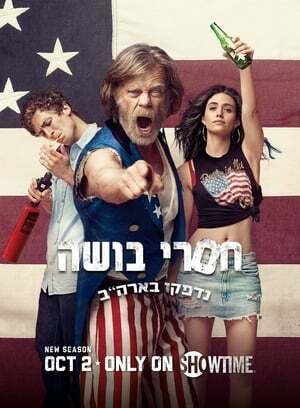 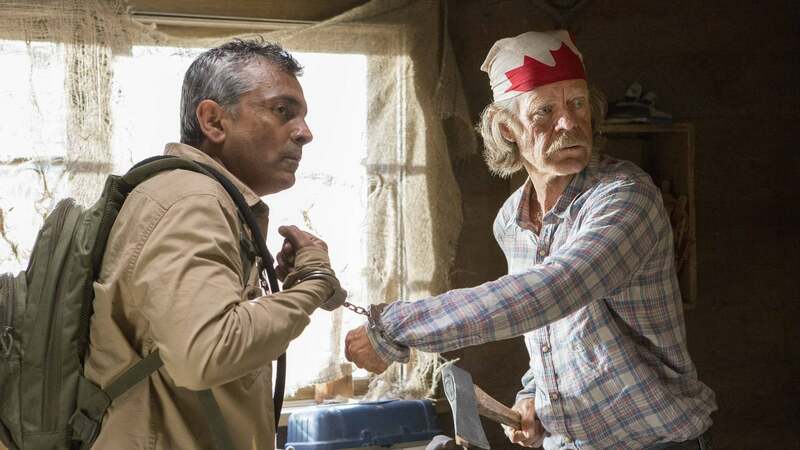 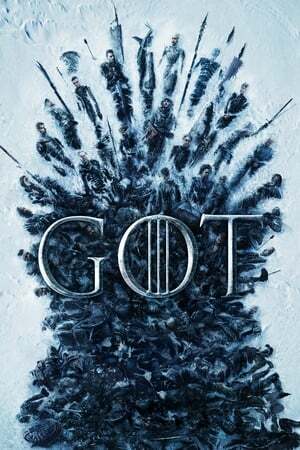 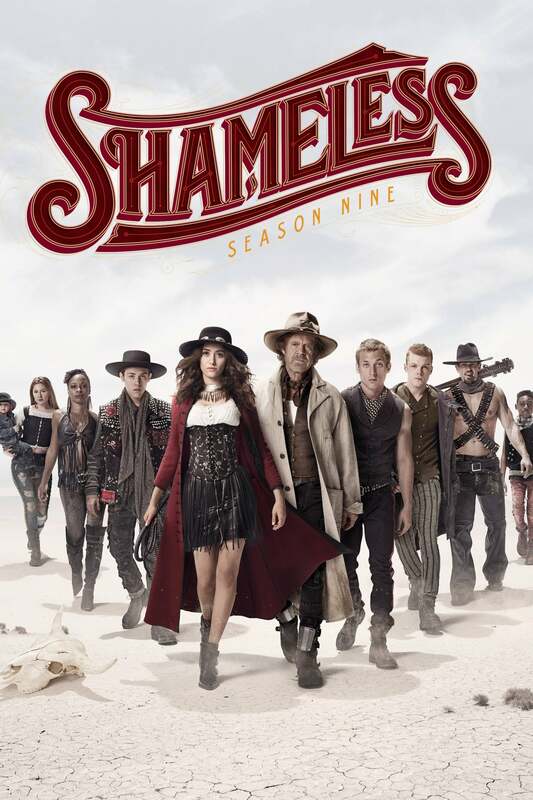 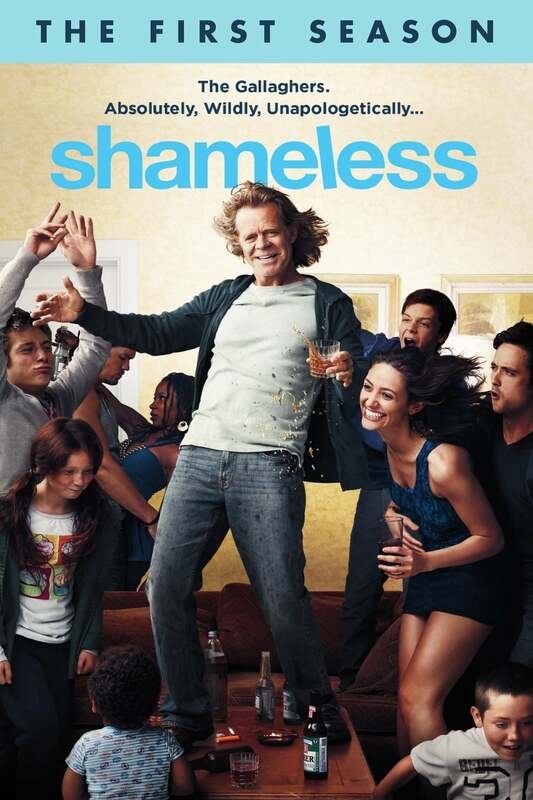 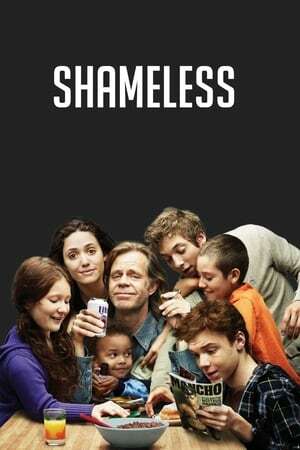 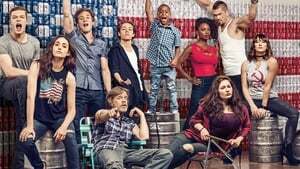 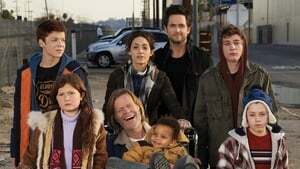 Shameless Season 8 :Episode 1 We Become What We ... Frank! 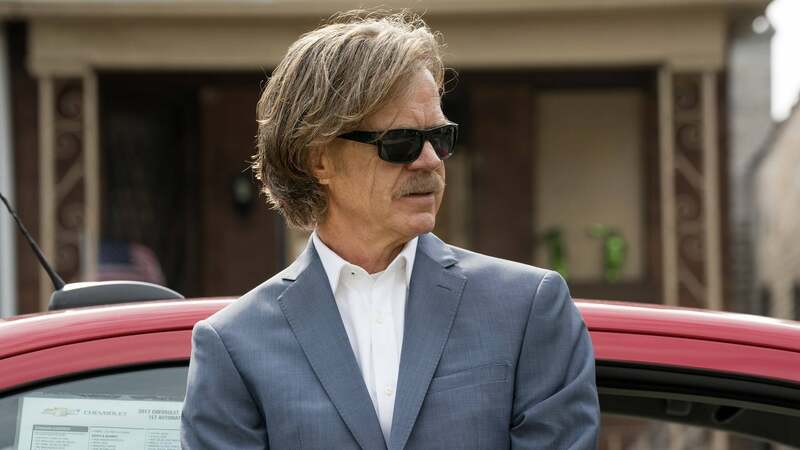 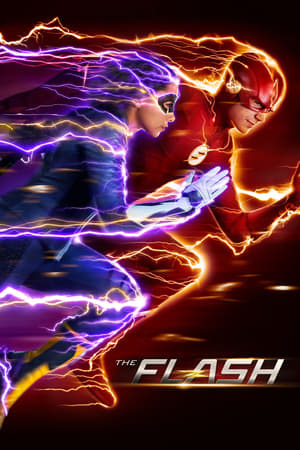 We Become What We ... Frank! 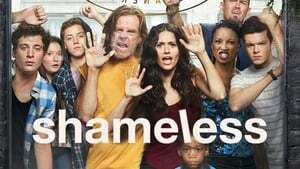 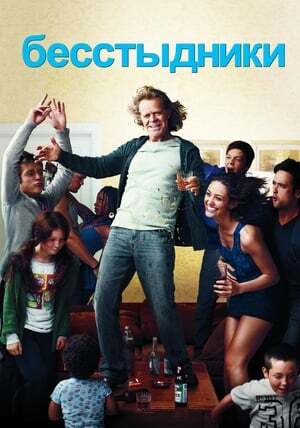 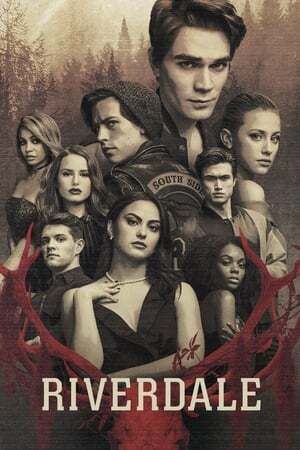 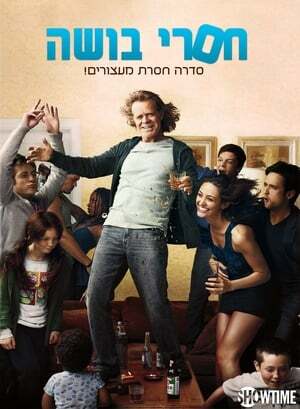 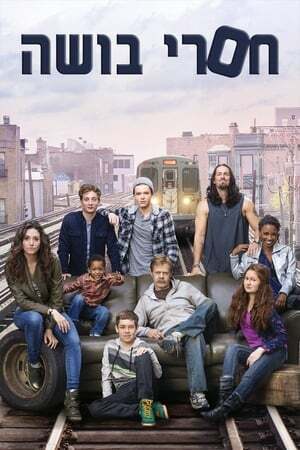 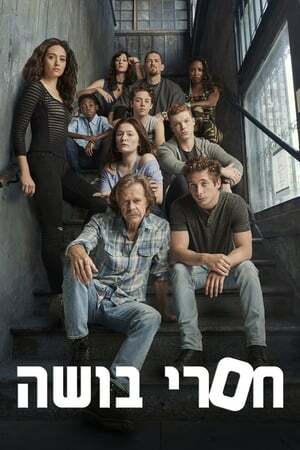 Shameless Season 8 :Episode 2 Where's My Meth? 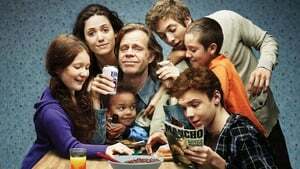 Where's My Meth?